Next week, on February 3rd, the Sony Trade-Up Deals and Rebates will get announced. For now, we just have the teaser. 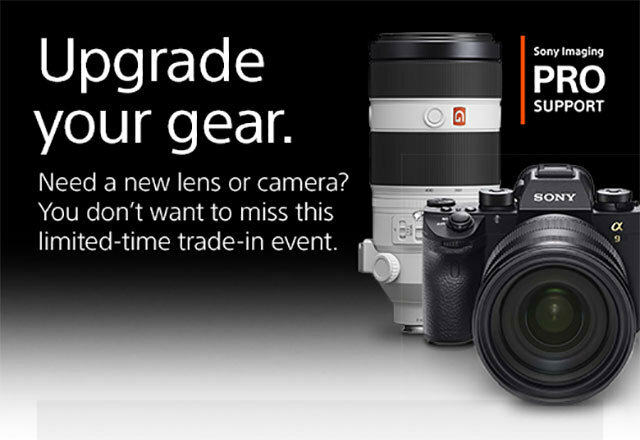 In 2018, the trade ups were significant: $500 on the a9 and $300 for the a7R III. Once announced and if Sony repeats what they offered in 2018, the deal works through a participating local camera store. In the Seattle area, that’s Glazers and Kenmore camera. For the local store, bring your used working interchangeable-lens camera or lens into your local photo retailer for an evaluation. They’ll provide a quote for how much they’re willing to give you for your trade. 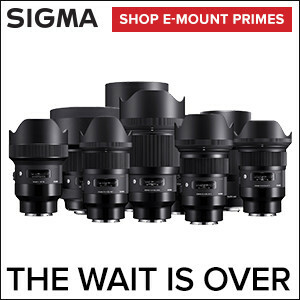 If you agree to the amount, the next step is to choose the Sony full-frame camera you want to buy. If you’ve selected one of the bonus-eligible cameras, the sales associate will apply the corresponding trade-in bonus to your purchase, along with all other applicable instant rebates. This seems a lot easier to do in person and Amazon didn’t participate, but B&H did. If it’s up to $500.00 off plus the value of your trade in is that’s as good as deal as it gets; especially for the a9 after the firmware upgrade.